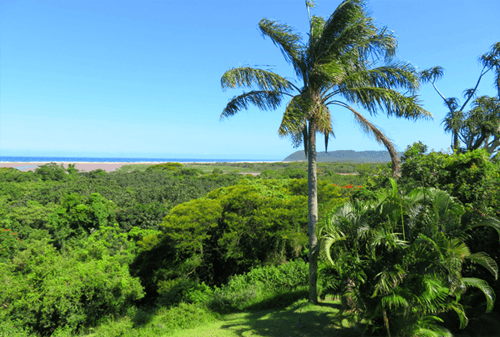 Nestled onto the verge of the iSimangaliso Wetland Park (formerly known as St Lucia Wetland Park) with real Hospitality, Friendly and Helpful Staff ensuring your Privacy and Comfort. 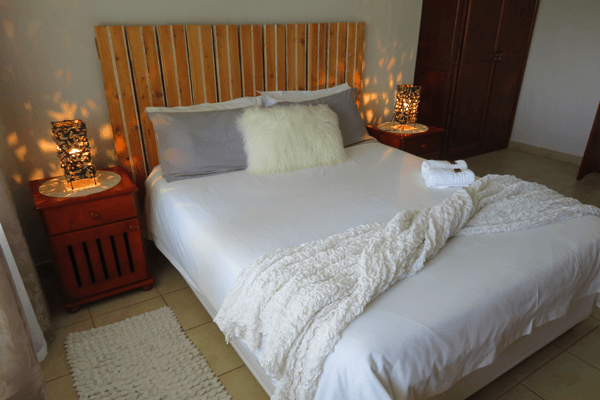 An ideal location that is situated in a quiet street with easy access and walking distance to the Beach, Restaurants, Supermarkets and the rest of town, makes Little Eden St Lucia your best choice for exclusive accommodation! 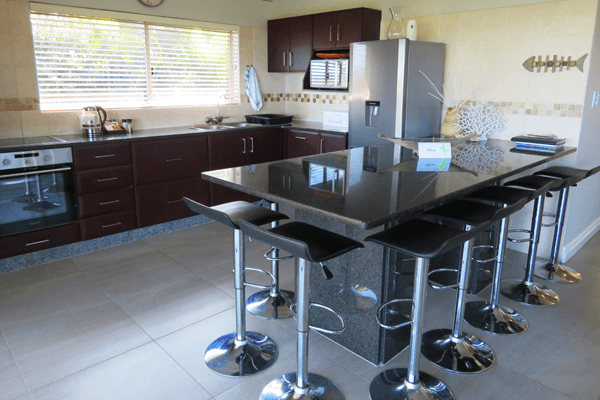 Little Eden would be Delighted to host you and your family / friends during your stay in St Lucia in one of our 6 Beautifully decorated, Spacious, Comfortable and Relaxing, Fully Equipped Self Catering Units. Whether you are spending a night or a week, we always strive to ensure that our guests leave with a smile, cherished memories and wonderful experiences of our Beautiful Little Town! Our Five-, Six- and Eight-Sleeper Units are ideal for larger families, while the two Smaller Units are ideal for young families with small children or couples seeking a romantic holiday. All units are Air-Conditioned, Fully equipped and serviced daily. 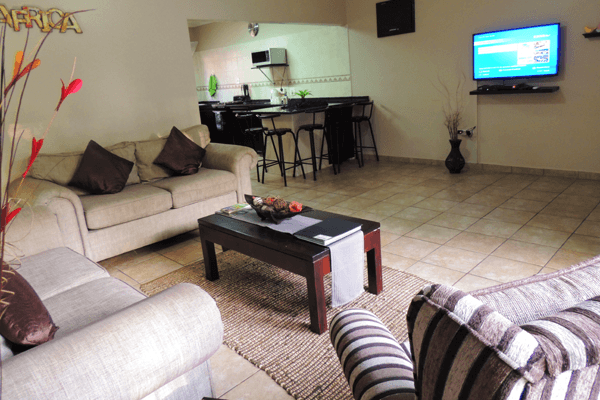 Entertainment on a Flat Screen TV with DSTV may be enjoyed in a comfortable Lounge Area, or relax on the Private Patio with Built-in Braai facilities. Free WI-FI Internet Access and Parking is provided to each unit. We also have a jungle gym and slide available for the little ones to play on. Pets are allowed by prior arrangement with management. Little Eden is secured with a closed electric gate at all times as well as a Security Guard that guards the property during the night. Motor Garages are provided upon request. 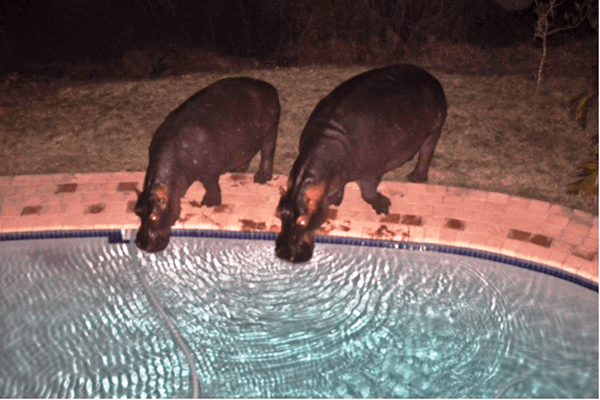 An amazing sight of Mother and Baby Hippos drinking from our pool during the Starry Night Skies, or a Spectacular Panoramic View of the Indian Ocean, Mapelane Dunes, the Umfolozi River Mouth and a part of the Famous Lake St Lucia awaits them! 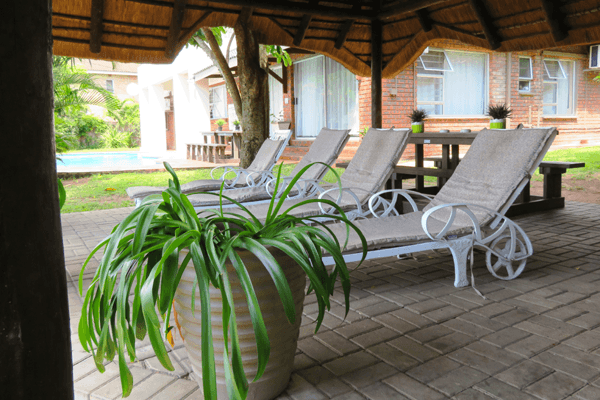 Enjoy a refreshing sundowner next to the Sparkling Pool- and Lapa with built-in braai Area, or simply experience the True Tranquillity of the Quiet and Serene Garden with an Abundance of Bird Life in and around our beautiful greenery! - INYONI is a beautifully decorated, Comfortable and Relaxing Self Catering Unit consisting of one Air-Conditioned Bedroom with a Queen Bed, En-Suite Bathroom with shower only, Fully Equipped Kitchen, open plan Dining- and Living room as well as a Private Built-In BBQ / Braai Entertainment area for your guests to enjoy. A Sleeper couch is available in the lounge area for 1 small child. - 1 x Queen Bed + 1 Bunkbed in a separate room. 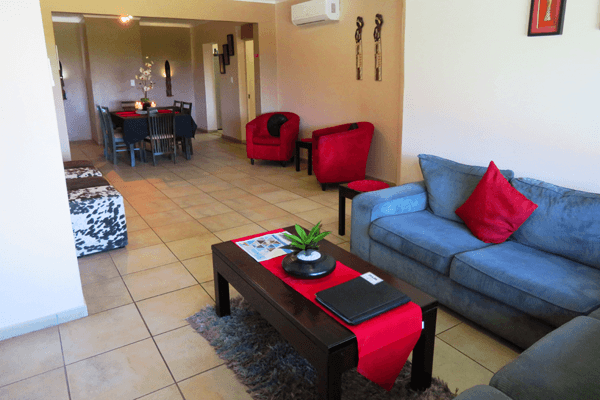 - IMPUNZI is a beautifully decorated, Very Spacious, Comfortable and Relaxing, Fully Equipped Self Catering Unit consisting of an Air-Conditioned Bedroom with a Queen Bed overlooking our Lovely Garden and Sparkling Pool area as well as the Beautiful iSimangaliso Wetland Park, Indian Ocean and Mapelane. The 2nd Bedroom has Bunk beds for 2 children / 2 singles. 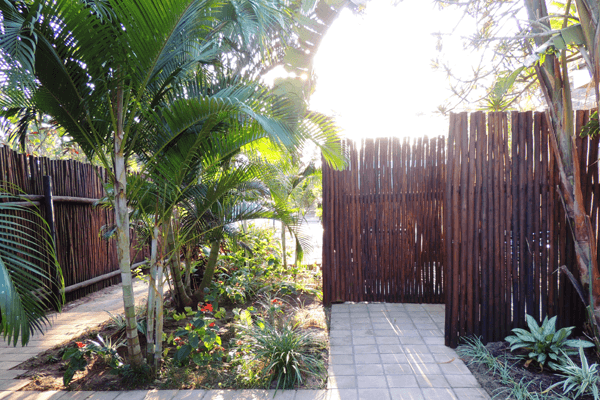 The unit has 1 Bathroom with Bath and Shower, Fully Equipped Kitchen, open plan Dining- and Air Conditioned Lounge area also overlooking the iSimangaliso Wetland Park, as well as a Private Built-In BBQ / Braai Entertainment area for your guests to enjoy. - IMVUBU is a beautifully decorated, Very Spacious, Comfortable and Relaxing, Fully Equipped Air-Conditioned Self Catering Unit with 2 Bedrooms, 1st Bedroom with a Queen Bed, 2nd Bedroom with 3 Single beds (two of the Single Beds can be made into a King-Size Bed for a couple), both bedrooms and the lounge has air-conditioners, one Bathroom with a Bath and Shower, a separate Toilet, a comfortable Lounge area, a Fully equipped Kitchen, Own Entrance with remote Sliding Gate, Private Garden with Jungle gym for the little ones and Private Built-In BBQ / Braai Entertainment area for your guests to enjoy. Lounge + Both Bedrooms are Air-Conditioned. - NDLOVU is a beautifully decorated, Very Spacious, Comfortable and Relaxing, Fully Equipped Air-Conditioned Self Catering Unit with 2 Bedrooms, 1st Bedroom with a Queen Bed, 2nd Bedroom with 3 Single beds (two of the Single Beds can be made into a King-Size Bed for a couple), both bedrooms and the lounge has air-conditioners, one Bathroom with a Bath and Shower, a separate Toilet, a comfortable Lounge area, a Fully equipped Kitchen, Private Garden and Private Built-In BBQ / Braai Entertainment area for your guests to enjoy. Lounge + Both Bedrooms are Air-Conditioned. 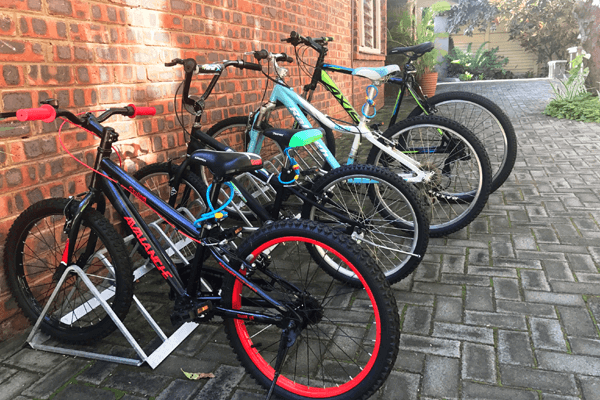 - Ideal for 6 adults / 2 adults + 4 children / 2 Couples + 2 Children etc. - MPISI is a beautifully decorated, Very Spacious, Comfortable and Relaxing, Fully Equipped, Modern, Air-Conditioned Self Catering Unit with Sliding Doors from the Main Bedroom and Living Room leading out onto our Sparkling Pool and Lapa entertainment area with a Stunning view of the iSimangaliso Wetland Park, Indian Ocean and Mapelane Dunes! - The Main Bedroom has a Queen Bed with an En-Suite Bathroom (Shower only). The other two Bedrooms have got two Single Beds each which can also be made into a King-Size Bed for a couple. The Second Bathroom has a Bath and a Shower. 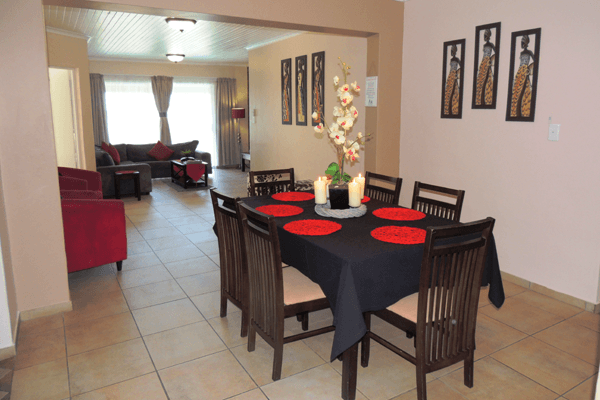 The unit has a Large, Fully Equipped Kitchen, a Dining Room and a comfortable Lounge Area. Lounge + 2 Bedrooms are Air-Conditioned, 3rd Bedroom has a ceiling fan. 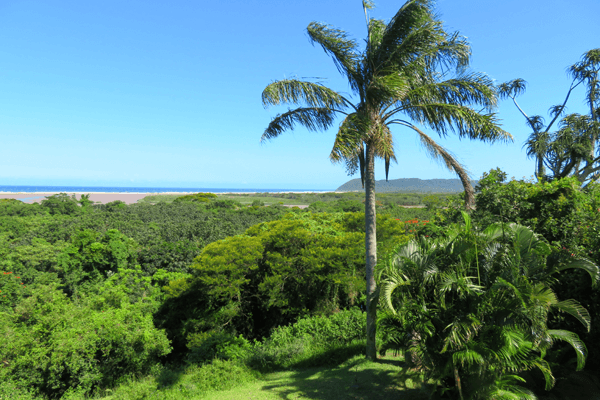 - IMBONISO is a Top Floor Sea View Unit with a stunning view of the Beautiful iSimangaliso Wetland Park, Indian Ocean, Mapelane Dunes and part of the Famous St Lucia Estuary Lake. From here guests are privileged to be the first to see the whales on their way to the warm Mozambican waters! 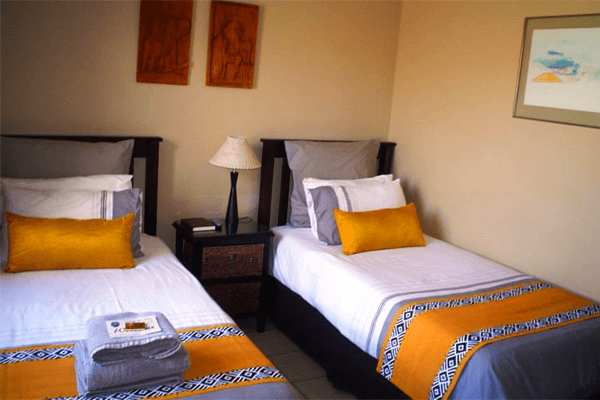 - The Unit is a newly renovated, beautifully decorated, Very Spacious, Comfortable and Relaxing, Fully Equipped, Three Bedroom, 2 Bathroom, Air-Conditioned Self-Catering Unit comprising of Two Bedrooms with Queen Beds, 3rd Bedroom with a Double Bed + 2 Single Beds. 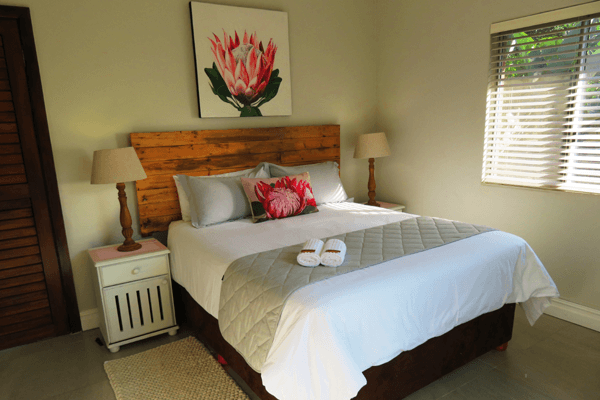 Two Bathrooms, one with a Shower, and one with a Bath and Shower, a Newly renovated, Modern, Fully Equipped Kitchen, Comfortable Lounge area with Sliding Doors leading out onto a Large Balcony with a Private Built-In BBQ / Braai entertainment area for your guests to enjoy. Lounge + all 3 Bedrooms are Air-Conditioned.